WAYNE, PA. - Radnor Fire Company is proud to announce that volunteer firefighter Joseph (Joe) Cunningham has graduated from the PA Entry Level Firefighter Program at the Montgomery County Public Safety Training Campus. Joe and members of Class 1804 participated in Fire 1 graduation ceremonies at the campus on Wednesday evening. Joe and his wife, Kelly, are residents of Radnor Township and he is employed in business development for NASDAQ. Joe is a 1975 graduate of Radnor High School prior to earning his degree at Villanova University. 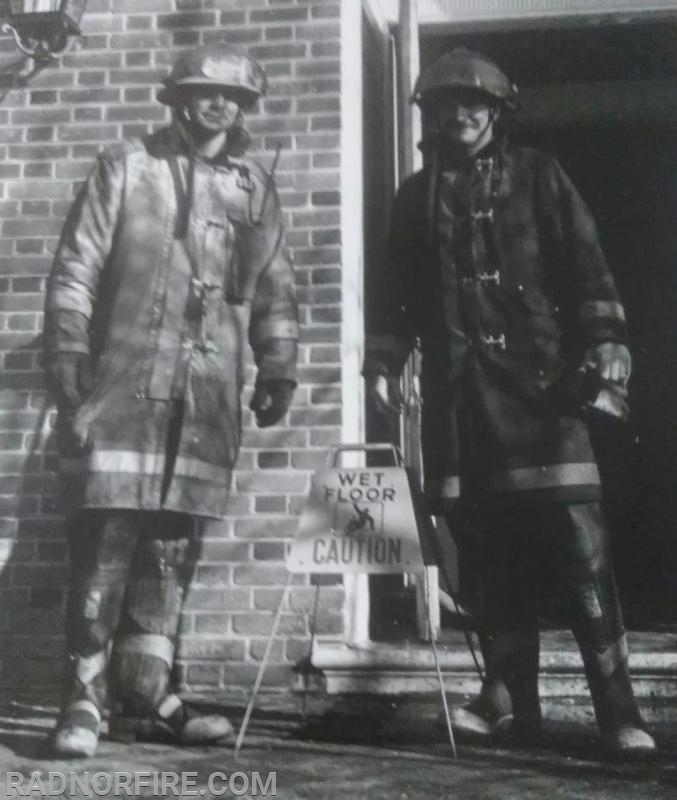 Joe originally joined Radnor Fire Company as a firefighter in 1976 at age 19, and served until 1989. 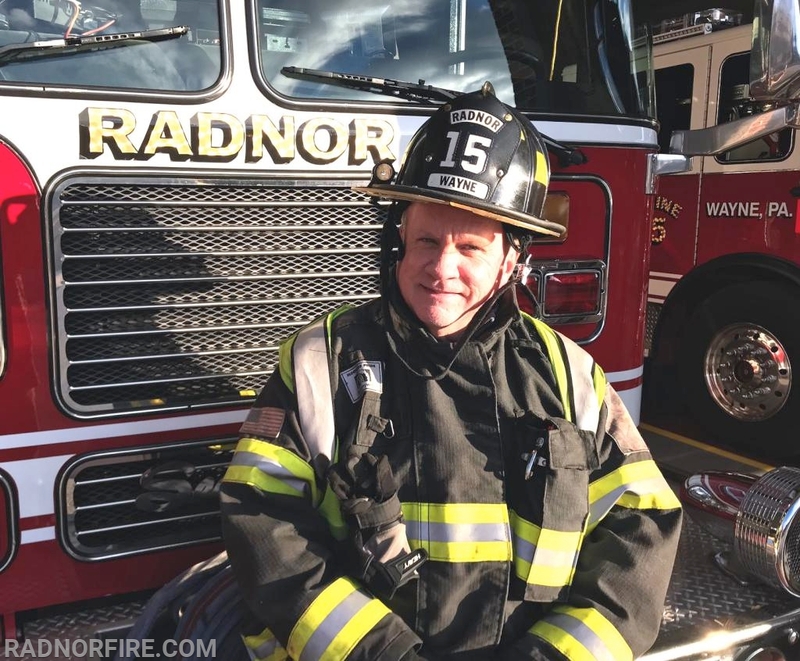 He rejoined Radnor Fire Company earlier this year. Volunteers spend the better part of the year working through the 188 hours of the PA Entry Level Firefighter Program - Firefighter I. This includes training in hazardous materials, exterior firefighting, interior firefighting, and First Aid/CPR. 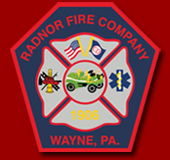 The Radnor Fire Company of Wayne provides fire, emergency medical services, rescue, hazmat, fire and life safety education and preparedness planning and response services to the residents, businesses, and visitors of Radnor Township in Delaware County, and Tredyffrin Township in Chester County, and surrounding areas.